With a stay at The Win Place in Chiang Mai, you'll be 1.8 mi (2.9 km) from CentralPlaza Chiang Mai Airport and 5 mi (8.1 km) from Chiang Mai National Museum. Featured amenities include a 24-hour business center, dry cleaning/laundry services, and a 24-hour front desk. 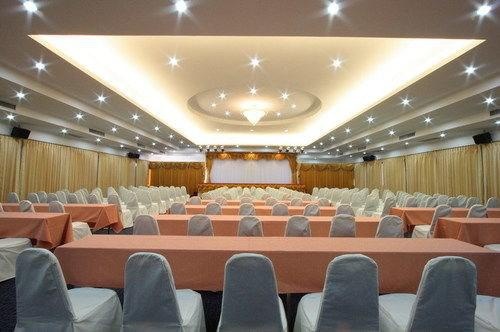 This hotel has 4 meeting rooms available for events. A roundtrip airport shuttle is complimentary (available on request).